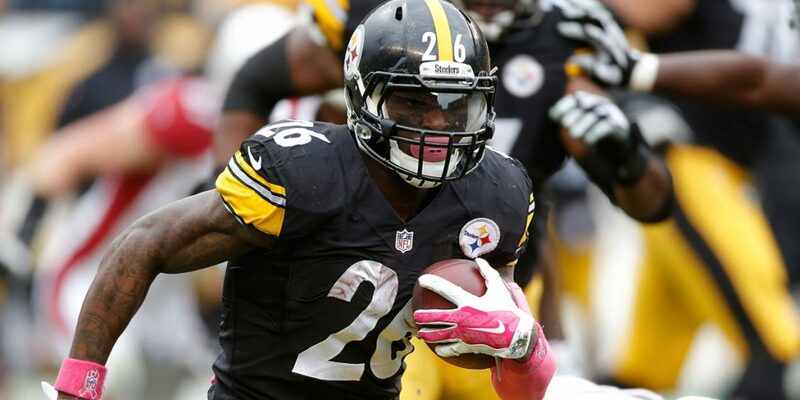 We believed back in 2018, that running back Le’Veon Bell would eventually make his return after an offseason holdout. However as the weeks dragged on, the likelihood of Bell coming back lessened. Fantasy owners wept as their fantasy teams were subject to rostering a player all season that scored zero fantasy points. A top-three pick in last year’s draft went to absolute waste. However, it does appear that Bell will make his long-awaited return to the gridiron in 2019, to the non-chagrin of many fantasy owners. So where will Bell land in 2019? And more importantly what team do you need to wage on to win this NoBell running back prize? When most people think of DraftKings, they think of Daily Fantasy, but last year they created DraftKings sportsbook providing safe, legal and secure online wagering on all of your favorite sporting events. Here are their wagers worth considering regarding Le’Veon Bell entering 2019. Entering 2019, the Jets have the second-most available cap space in the NFL. The Jets last year showed they are not afraid to go out and sign a marquee running back. Last season they signed Isaiah Crowell to a 3-year $12M contract. With Sam Darnold entering his 2nd-season it is imperative to surround him with offensive talent for his development. The Jets have money to spend and need to make a splash on offense during free agency. Currently, Darnold ($6.87M) has the largest cap hit of any offensive player on the Jets. The Raiders have the fifth-most available cap space in the NFL. Marshawn Lynch and Doug Martin are both unrestricted free agents, and Jalen Richard is a restricted free agent. 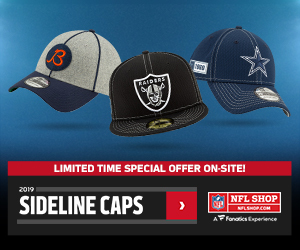 With a need at the position, the available cap space, and the team in limbo until the move the Las Vegas, signing Bell to a mega-deal seems like a match made in heaven for Jon Gruden and the Raiders. The Texans have the seventh-most available cap space in the NFL. This seems like the dream-landing spot for both Bell and fantasy owners. Combining Bell with Deshaun Watson and that offense could be extremely dynamic. Running back Lamar Miller is over a $7M cap hit in 2019. That’s the sixth-highest cap hit at the running back position. However, if the Texans decide to move on from Miller they can save over $6M with just a $1M in dead cap. The Bills have the fourth-most available cap space in the NFL. I would label them as more of a darkhorse candidate to sign Bell, but they fit all of the criteria. They have cap space, and they need offensive weapons to surround quarterback Josh Allen with.LeSean McCoy is coming off his worst season in recent memory and is looking at a $9M cap hit in 2019 at age 30. That’s the third highest cap hit at the running back position. If the Bills decide to release McCoy they can save up to $6.4M.